Joe’s Long Cayenne is a very long (8-12 inches!) and spicy cayenne-type pepper. 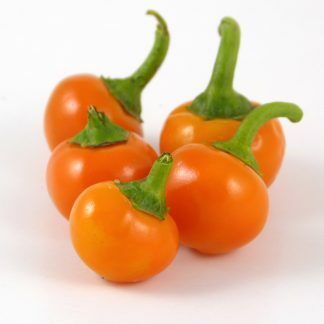 It has wrinkly thin walls and pungent heat, and grows on a compact, bushy plant. 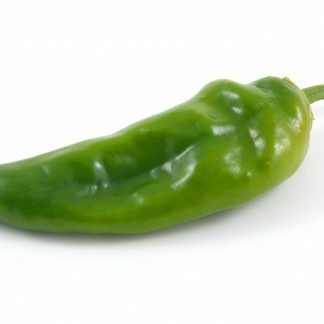 This pepper originally came from Calabria, Italy. It moved through the Italian-Canadian seed saving community before coming into the possession of Joe Sestito in Troy, New York. From there the seeds were available through the Seed Savers Exchange. 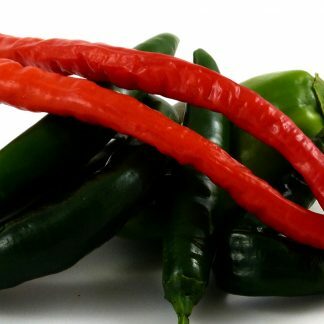 I am a long-time aficionado of cayenne peppers, as I grew up in Louisiana and used them both fresh and powdered. Growing a cayenne of this length is something that I really like.